Opponents of the Redskins name will politicize the Martin Luther King holiday by insisting that the civil rights hero would be fighting with them for a name change if were he alive. The Oneida Nation radio ad in which Del. Eleanor Holmes-Norton (D-D.C.) says the “Washington football team should change the mascot and make the name of our team a source of pride that honors D.C.’s tradition of respect for all Americans” will run on Martin Luther King, Jr. Day in Seattle, Denver, and Washington, D.C. 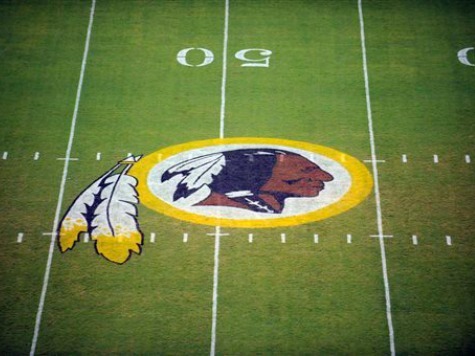 The Redskins recently said that a national Public Policy Poll conducted by the left-leaning organization, which found that 71% of those surveyed nationally were opposed to a name change, was proof that “very few people” want a name change.